WhatsApp has been working on several features to improve user’s chatting experience. With the similar aim, the Facebook-owned messaging platform released a long talked about feature called the Stickers. The WhatsApp Stickers feature was rolled out and made available to all Android and iOS users in the month of October. Soon after the feature was released, it received great feedback from the users. 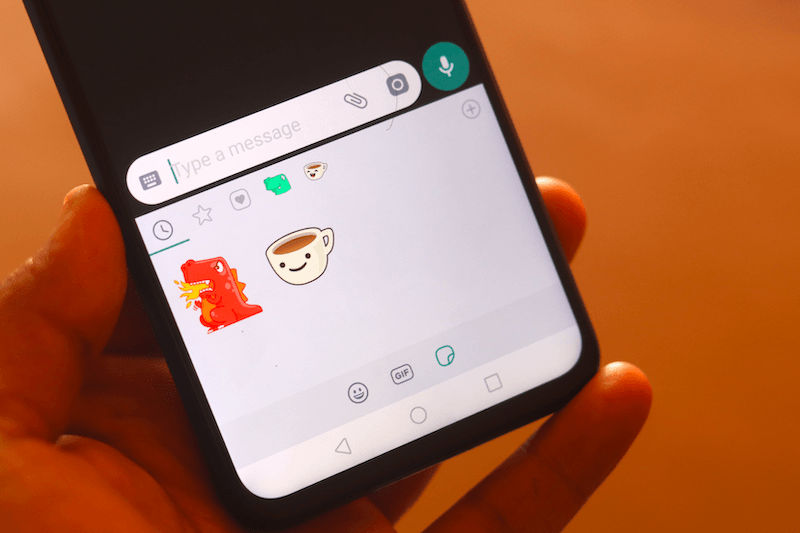 After the WhatsApp Stickers feature was introduced, both the Google Play store and Apple’s App store started flooding with several third-party Stickers and users started downloading them. But now, looks like, at least that’s what the latest report reveals, Apple iPhone users will no longer be able to download these Stickers from the App Store. This is because Apple is deleting them from the store as they are violating the rules and guidelines. Why Is Apple Deleting Stickers From App Store? The deletion of the Stickers apps from the App store was highlighted by WABetaInfo, the Twitter handle which is very reliable when it comes to WhatsApp news and features. WABetaInfo took to Twitter to reveal about Apple deleting the Stickers app from App store. As it mentioned, there are three reasons why Apple has decided to delete the Stickers from the store. The first reason is that there are too many such apps already present in the App store and all of them have similar behaviour. Second, the apps have limitations as they require the users to install WhatsApp to use the Stickers app. According to Apple’s guidelines, an app in the App store should not require the user to download another app to function. And the third reason why Apple is deleting Stickers apps from App store is that all these apps have the same design patterns. The apps guidelines stated by Apple clearly mention that it doesn’t allow too many apps to do the same thing or perform the same function. So, if you’re iPhone user, you might not see as many Stickers apps in the App store as an Android user would see in the Google Play store. Just as App store, the Google Play store is also flooded with several Stickers apps. How Does the Stickers Feature Work? To use the feature, you will first need to update to the supportive version of WhatsApp on your Android or iOS device. You’ll then need to head to the update WhatsApp app, open a chat, and then tap on the Stickers button. The new Sticker button is available on the chat bar on iOS. But for Android users, the option will be located on the keyboard. After clicking on the sticker option, select a sticker from the WhatsApp sticker store, and then click on the send button.